Tired of going to the cinema? 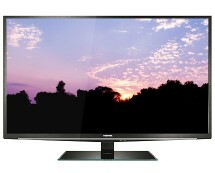 Why not have the cinema come to you instead with a state of the art 3D TV? Meet the LG 47LW650T, a Smart TV that will redefine the way you watch TV. Incorporating a new 3D technology developed by LG, this TV will exceed all your expectations. 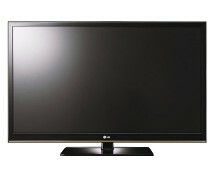 You can get the best deal on the LG 47LW650T from oyyy.co.uk for £828.36. Update: This offer has expired. Check manufacturer refurbished LG 47LW650T at ebay.co.uk. The LG 47LW650T is one inch bigger than its competitors when it comes to screen size and one step ahead when it comes to the technology behind it. 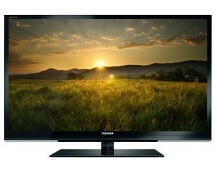 This 47″ monster houses a complete menu of useful features that transform it into the ultimate TV. 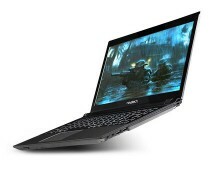 The 47LW650T comes with a 47” LED lit display panel that supports 1080p Full HD content. With a brightness of 400 cd/m2 and a contrast ratio of 9,000,000 to 1, the image on this TV is as realistic as it can get. Also, responsible for this performance is the 850 Hz motion engine, which makes even the most intense 3D action look smooth and flawless. On the 3D side, this TV comes with passive 3D technology, allowing for wider viewing angles and a more comfortable watching experience due to the lightweight glasses. The LG 47LW650T also supports 2D to 3D conversion so you can watch everything you want in 3D, even if the content wasn’t intended to be watched in 3D. As you would expect from a Smart TV, the LG 47LW650T comes with a very rich online platform. The 3D Videos On-Demand service from the LG App Store allows you to watch 3D content whenever you want. Social network integration, YouTube access and all other types of content streaming options are included so one thing is for sure – you will never get bored. 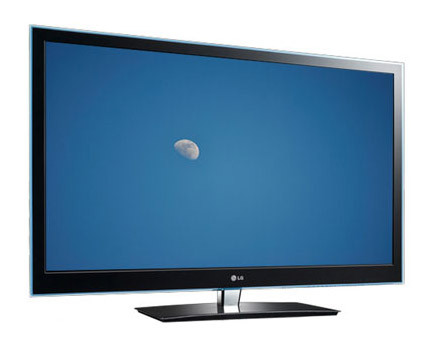 The LG 47LW650T flat screen TV comes with a lot of connectivity options: 4 HDMI ports, 2 USB 2.0 ports, 1 RF port, 2 AV ports, 1 SCART connector, 1 Component in connector, 1 optical audio output, 1 D-sub connector, 1 audio input, 1 headphone output and the standard Ethernet port. The downside is that there’s no integrated Wi-Fi, but a USB Wi-Fi dongle will do the trick and allow you to enjoy wireless Internet connectivity. Speaking of wireless connectivity, the 47LW650T includes the LG Smart Share technology, allowing it to easily share data with any other DLNA certified device. The LG 47LW650T comes well accessorized, with 7 pairs of 3D glasses included. A software application that allows you to transform your smartphone in a remote control is also available in the LG App Store. The Magic Motion Remote is another interesting accessory, but this one is not included. However, you can buy it separately and enjoy a very innovative and intuitive way of controlling your TV: simply point the remote to the TV and move it around while holding the click to easily navigate through the menus. Combine the generous screen size of the LG 47LW650T with the multitude of features and the affordable price and you have just found yourself a hot deal.